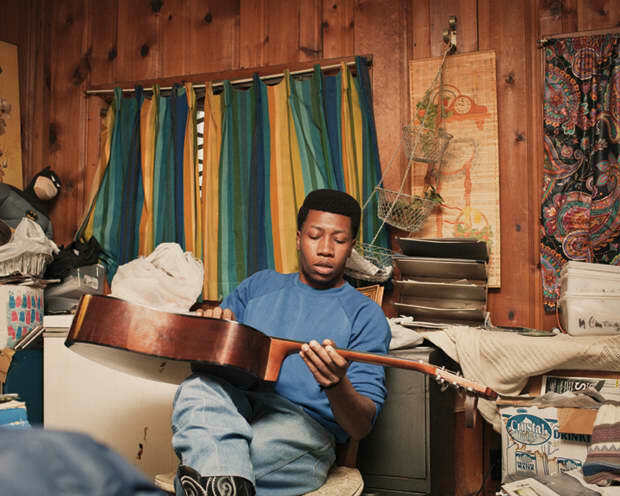 Willis Earl Beal has released a surprise, five-song EP called Principles of the Protagonist, via BitTorrent, with support from his labels, XL and Hot Charity. The EP will soundtrack an upcoming animated short of the same name, also created by Beal. That will be released on his website later this month. For more on Beal, check out his GEN F from FADER #79.